A Boy & His Dog. 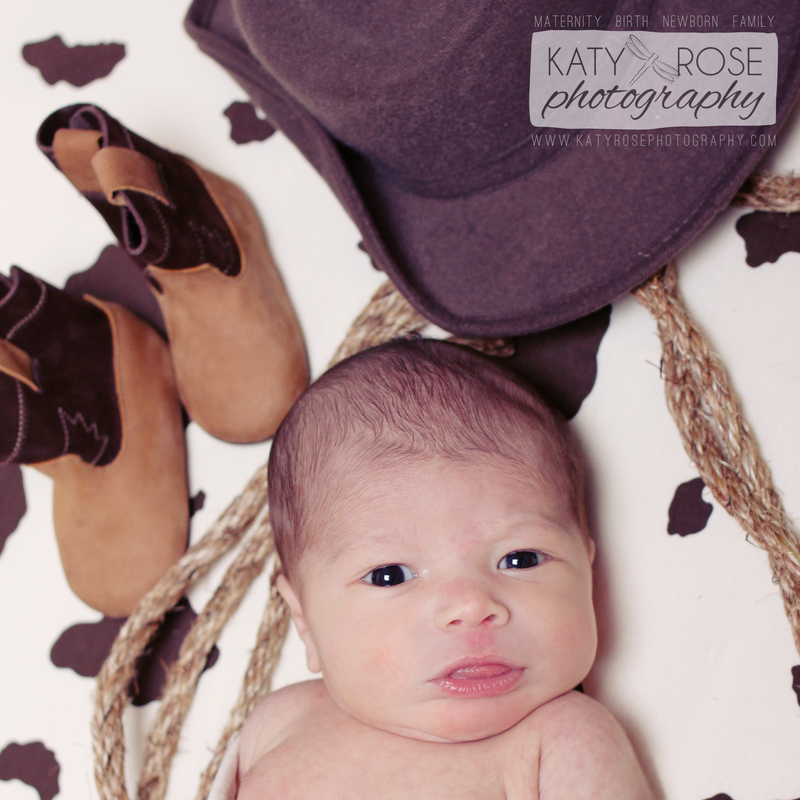 Remember this handsome baby cowboy? Well he’s just about a year and a half now (WHAT?!) and we recently had a chance to take a wagon ride then run around in the grass and play with his best friend, Tyson. Nothing beats a love like this.